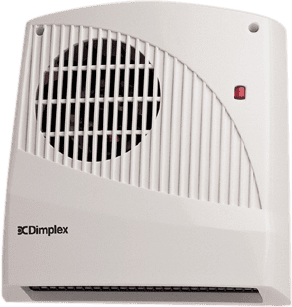 With their compact design, FX downflow fan heaters are the popular choice for heating bathrooms and en suites as well as kitchens. 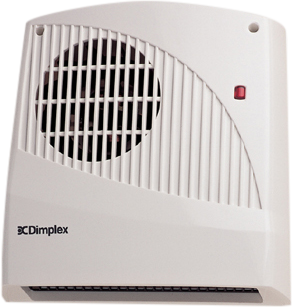 The powerful 2kW output ensures a fast warm up, although 1kW output is selectable on installation for smaller rooms. All models have visual on/off indicator, full safety protection and are simple to install. Thank you very much for the really great review of our website and fast delivery.